This entry was posted in Quotes and tagged Denethor, Gandalf, Gondor, J.R.R. 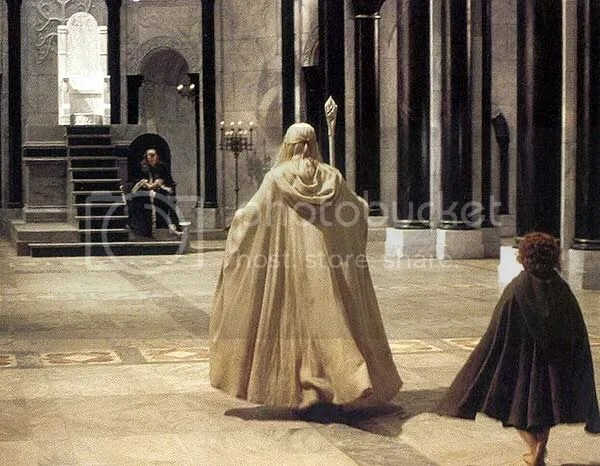 Tolkien, Minas Tirith, Pippin Took, Quotes, The Lord of the Rings, The Lord of the Rings: The Return of the King on May 19, 2016 by The Mithril Guardian. This entry was posted in Quotes and tagged Aragorn, food, Gandalf, hobbits, J.R.R. Tolkien, Longbottom Leaf, Merry Brandybuck, Pippin Took, smoking, the houses of healing, The Lord of the Rings, The Lord of the Rings: The Return of the King, wizards on March 10, 2016 by The Mithril Guardian.